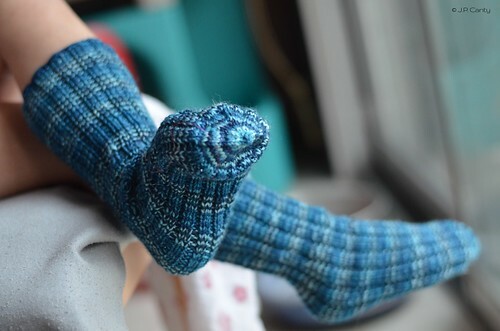 Jasmin is working on the Frozen Throne colorway socks by Gourmet Stash, and we mention the awesome Twinset Design ladies. 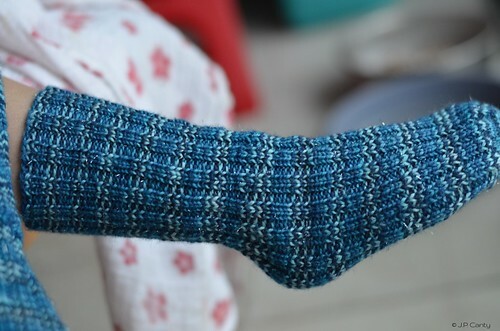 Gigi has been working on her Mystik Spiral socks out of Mint Rain in the Ocean Depth colorway. she should work on her #matchymatchyKAL or start knitting on her latest #SPAKAL. Jasmin mentions Jen of Commuter Knitter Podcast. Gigi finished the "Je suis prest"colorway Vanilla socks, from Gingertwist Studio in Edinburgh which lives in her tartan bag from the Caithness Craft Collective #kiltmenowKAL. Gigi is working on crocheting Cletus out of Beastly Crochet in Manos. Also, thrilling Melanie of the Savvy Girls podcast with my crochet. Gigi is knitting preemie hats out of swap yarn. Gigi is working on the sewing in the grosgrain buttonband of the Girl'sVictorian Coat . Jasmin has worn her handspun Seneca her Looped Loop cowl, and a furry bulky scarf from high school. We talk about Niebling shawls and mentions Galina's advice. Genevieve has been wearing her Playful Stripes cardigan, and we gush about the Annie and the Swiss Cheese Scarf Book. Also, she has been wearing her flower wristers. 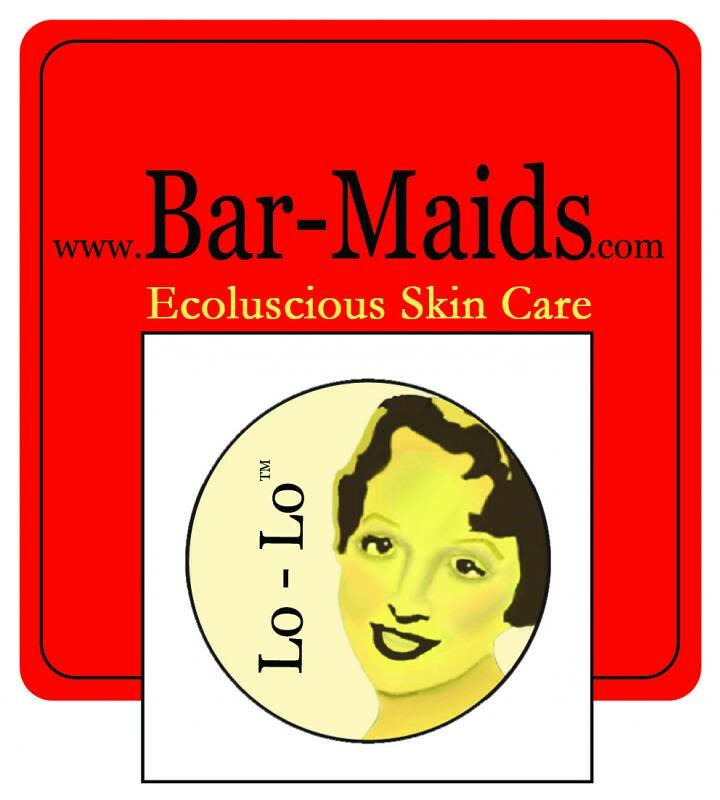 We will be announcing winners next week. what we do with knitwear that Genevieve has outgrown. Let us know what you do with your outgrown knitwear. Jasmin mentions the love blanket. Jasmin is worried about having enough yarn for the Barberry sweater. Matter of fact, she is sure she doesn't have enough. So she ordered some more yarn from Abstract Fiber. Gigi has been test knitting a striped preemie hat pattern, and the stripes didn't show up in her knitting. Gigi has a hard time untangling the hexagons from a knitted piece that she is using to knit preemie hats. We reference Romi Hill's beautiful designs. Gigi has been trying to spin at least 15 minutes every night this year. We blame this new, bizzare behavior on listening to Diestel from the Urbane Spinnstube. Her Matchless lives at Jasmin's house, and at her own house, she uses spindles, the Jenkins Turkish Drop Spindle. and the Bosworth Spindle. This week she has been working on breaking in her matchless, and oiling it a lot. Also, Genevieve has been helping, by sitting on her lap and holding the fiber. She accidentally picked up some Olaf flannel at the store, for yet another nightgown. She is wishing for a rolled hem/hemmer foot for 5/8' hem. The Olaf buttons she saw seem to be better for scrap booking than garments. 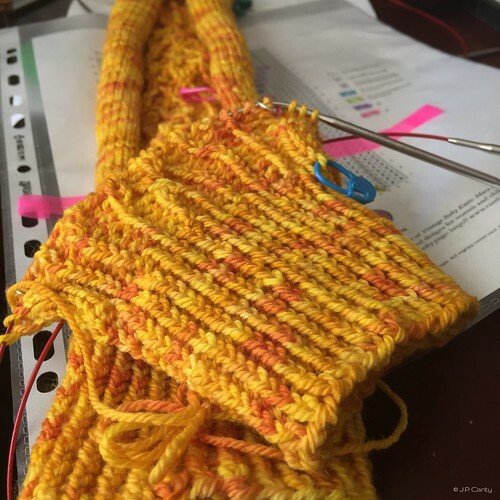 Jasmin has unearthed Genevieve's Barberry Cardigan out of Abstract Fiber Calder (in the "Saffron" colorway). #matchymatchyKAL #projectsweaterchest. Gigi is also working on the #matchymatchyKAL, in the form of the Waters Edge in Abstract Fiber Rothko. Jasmin cast on a pair of Vanilla socks out of Frozen Throne, with a thumb joint hat top heel by Lara Neel, from the Fork in the Road pattern, a freebie taste of Sock Architecture. Gigi is knitting a Mystik Spiral socks. out of Mint Rain yarn in Ocean Depth. Jasmin is working on a hat for Andrew out of Jade Sapphire Cashmere, and making slow progress. Gigi is also working on the "Je suis prest"colorway Vanilla socks, from Gingertwist Studio in Edinburgh which lives in her tartan bag from the Caithness Craft Collective. Gigi has finished knitting the Wild Iris cowl from the Book of Cowls by Sivia Harding. She is knitting it out of Bijou Basin Ranch's Himalayan Trail in the "Sassenach" colorway #kiltmenowKAL. 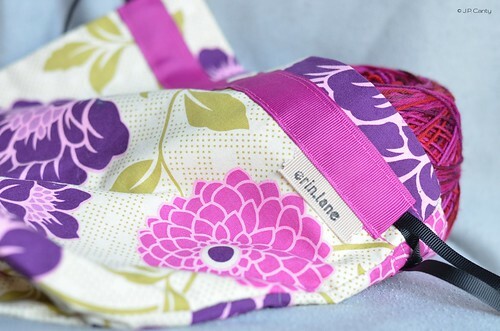 Jasmin talks about the Leslie Wind shawl latch. Gigi is planning to knit 52 preemie hats in 2015 and is doing a crochet edge on one of them. Gigi is loving her Katarina jacket, and reminiscing about the Einstein jacket out of the The Knit Stitch , by Sally Melville, that she used to wear all the time. 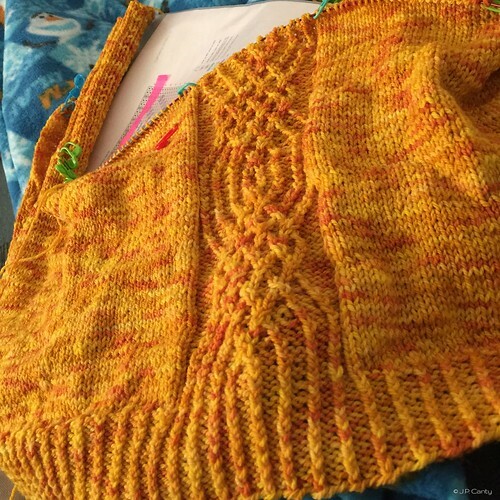 Jasmin has been wearing her Looped Loop cowl, and her Citrus Mondo Cable cardi, and she enthuses about her Mondo Cable cardi, out of Abstract Fiber Miro. Genevieve has been wearing her Playful Stripes cardigan ("Annie Sweater", from Annie and the Swiss Cheese Scarf ), and her Molly hat. - Meet and Greet from 11:30-1pm in the Purlescence Yarns booth. We will be collecting preemie hats. sewing project bags. We have a tutorial with out modifications on Pinterest. Surprise! Nothing went wrong this week. We will try to have content for this segment next week. This week we are purloining "Ask Us Anything" from Maria of Subway Knits. We think if you liked the vintage fashions by Gretchen Hirsch this book is a phenomenal tool for adapting your knits. Also, this would be a great resource for the Fit, Flatter, Feel Wonderful KAL (#FFFWKAL). The author mentions pattern paper, and Gigi says that Swedish TracingPaper is quite similar. Gigi is planning to do #15in2015, spinning at least 15 minutes every night. She is enjoying spinning on her Jenkins Turkish Delight. She spun a bit on her Bosworth Spindle and found it challenging. She is also trying to spin on her Jenkins Lark Turkish spindle, but is being challenged by the fiber. 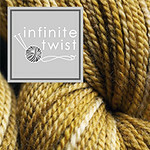 Jasmin is spinning her nutmeg colored fleece for her Pumpkin Ale sweater by Isolda Teague. This was inspired by the sweater that Leslie from the Knit Girllls knitted. Also, our fleeces from the Monterey Wool Auction came back from being processed. Shari from Morro Fleece Works had offered a deal for #25 Days of Enabling, and the offer extends until February 1st.